Has your partner been telling you how much they’d love some images of your family all together but you haven’t got round to booking a shoot? Would your parents love to have some photos with their grandchildren? Does your best friend deserve an extra special gift this year?Would you love a photo shoot with me but have felt guilty about spending money on something for you?! 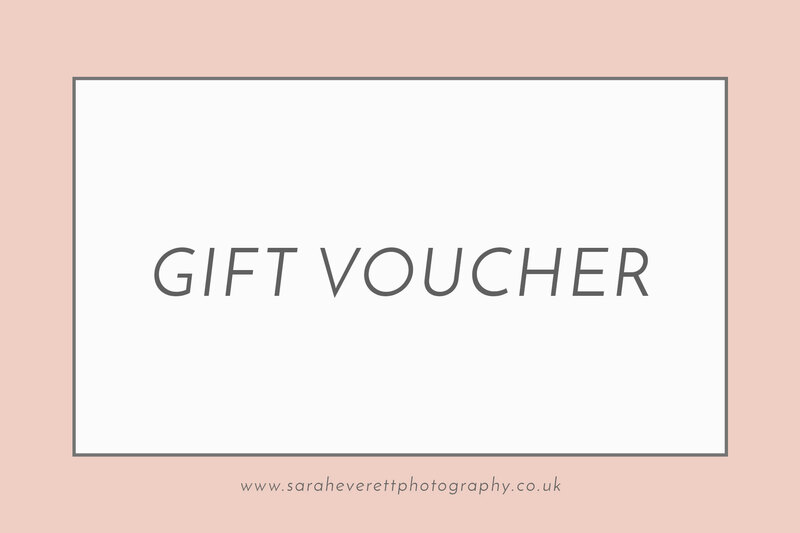 Pop a Gift Voucher on your Christmas list this year!The gift of a photo shoot, a thoughtful and long lasting gift that they will smile about for years to come.I’ve created some special Christmas packages for you this year. All you have to do is select your preferred package and purchase. Then let me know the names of the recipient/s and I’ll add them to my list and await them contacting me in the new year, easy! You’ll receive an E-Voucher ready for you to print and wrap up however you’d like. All vouchers purchased as Christmas Gifts will expire on 31st December 2019. Or YOU pick the amount! Maybe you’d like to gift your loved one with a Bespoke family session in their home or at their chosen location. Perhaps your friend or family member has already had a session with me and you’d like to treat them to a piece of beautiful wall art but you’d like them to decide on the image. You may also wish to club together with friends to purchase a Newborn photo shoot or to celebrate a special birthday. Whatever it is that you’d like to gift simply get in touch to discuss and we’ll make it happen!